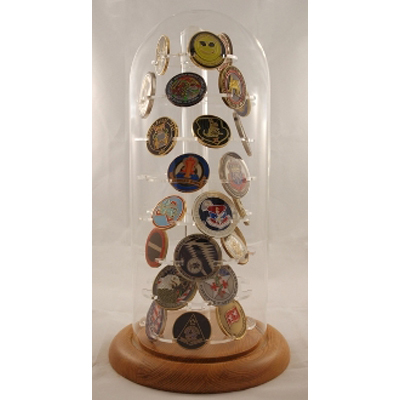 The Challenge coins cases glass dome display will hold 46 military challenge coins. The Challenge coins cases glass dome display will hold 46 military challenge coins. The glass dome is 5 1/2" wide and 14" tall. 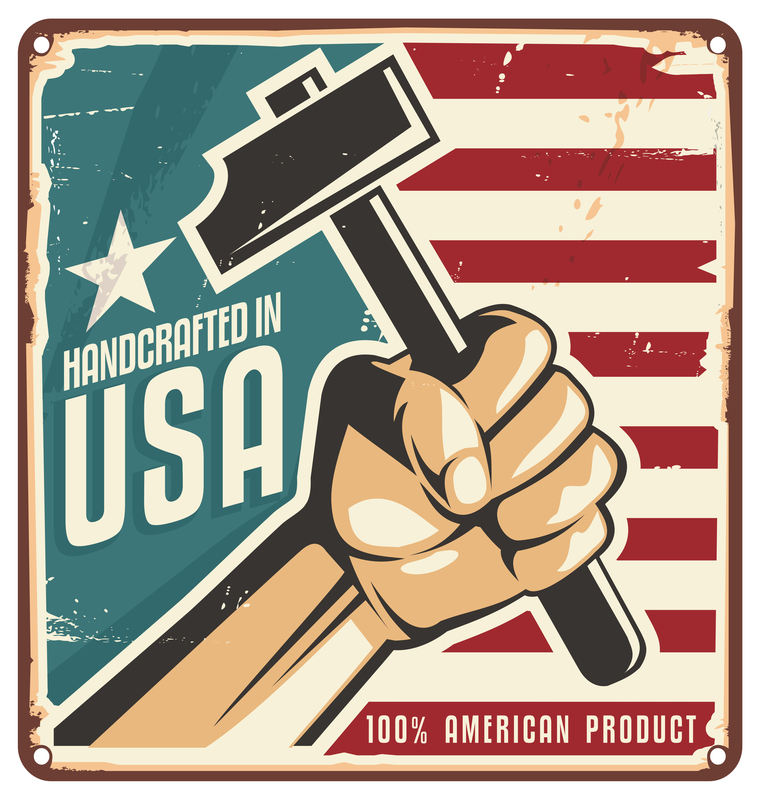 The total height with the oak base is 14 1/2" and the oak base is 7 1/2" in diameter. The display has eight disks. The bottom seven discs have two slots for large coins (1 3/4" and up) and four slots for coins 1½” TO 1 7/8” in size. The top disk is 3 1/2" in diameter holding four coins: two slots for larger coins and two for the standard 1 1/2" to 1 7/8" size (coins not included).